February 14, 2018 By Jonathan K.
It is nearly the time of the year for another team to cut the nets. The sportsbooks have updated the 2019 NCAA Basketball Future odds. 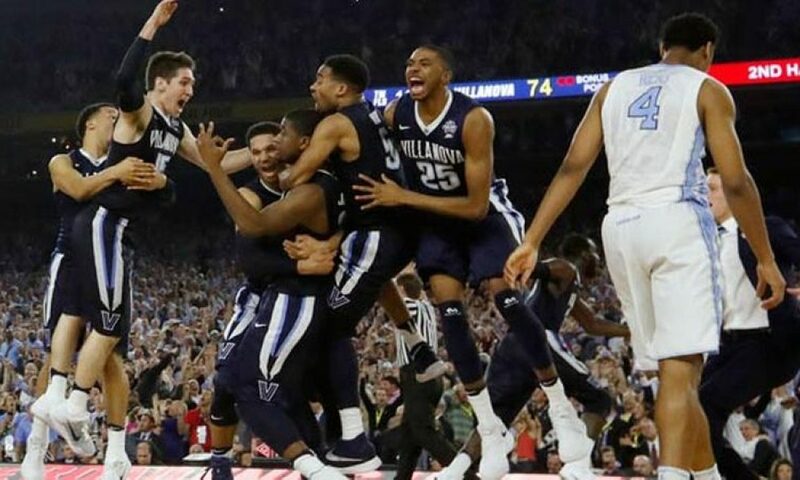 Villanova dominated Michigan en route to their second National Title in three years. Next season, Michigan barley cracks the top 10 (15/1) in the opening odds. Meanwhile, Villanova has the second best odds at 8/1. Despite Duke bowing out of this year’s tourney in the Elite 8 (thanks to Kansas) Duke is listed at the top of the odds. Duke will also be losing several key players, but the books have confidence. You can check out the full odds below, pulled from Betonline.